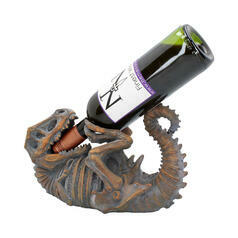 Video games, dinosaurs and theme parks - what could go wrong? 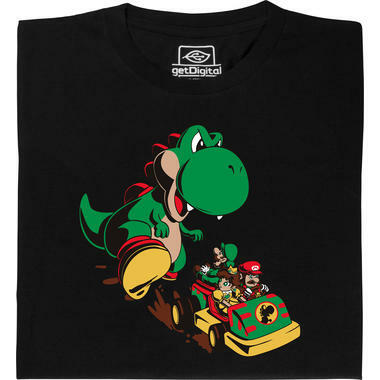 Initially, the two plumbers Mario and Luigi just wanted to spend a nice day at a theme park with their friend Princess Daisy and their pet dinosaur. Lots of sunshine, fun and a big picknick - at least, that was the plan. 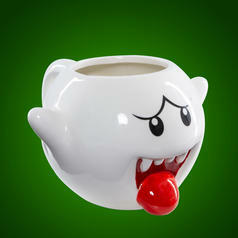 37,95 € lade... Nintendo Super Mario Boo Mug Even incorporeal ghosts enjoy a hot coffee from time to time. 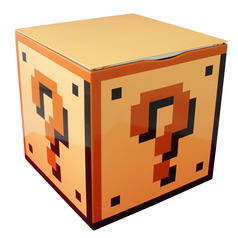 15,95 € lade... Nintendo Super Mario Question Mark Box Not only meant for mushrooms and stars. 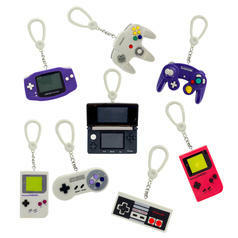 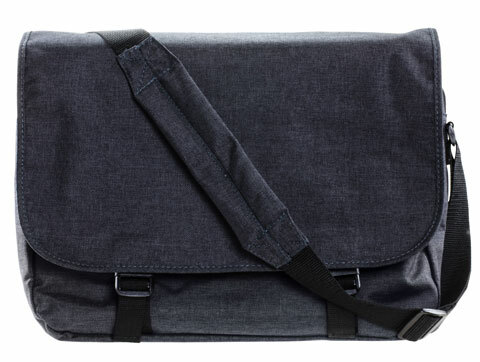 7,95 € lade... Nintendo Consoles Backpack Buddies These miniature consoles and controllers are a must-have for gamers! 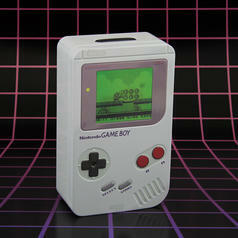 9,95 € lade... Nintendo Game Boy Money Box This gaming legend will protect your hard-earned cash!